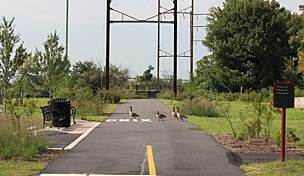 Although less than 2 miles, the Port Richmond Trail—a key component of the North Delaware River Greenway—provides an important connection between northeast Philadelphia and the Delaware River. 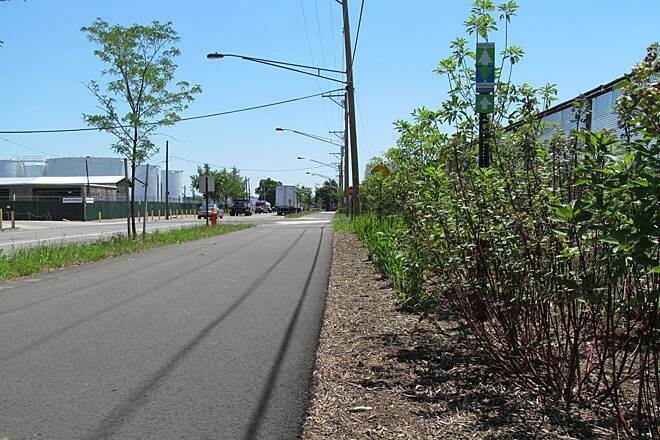 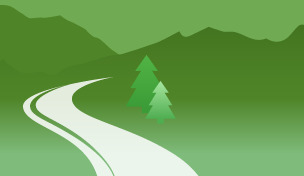 It's also a part of two growing trail networks, the 750-mile regional effort called The Circuit and the East Coast Greenway, which will stretch 3,000 miles from Maine to Florida. 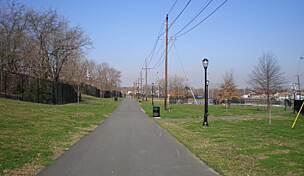 The paved trail follows Allegheny and Delaware avenues and, at either end, will meet two other planned trails: the Richmond Street Trail and the South Bridesburg Trail. 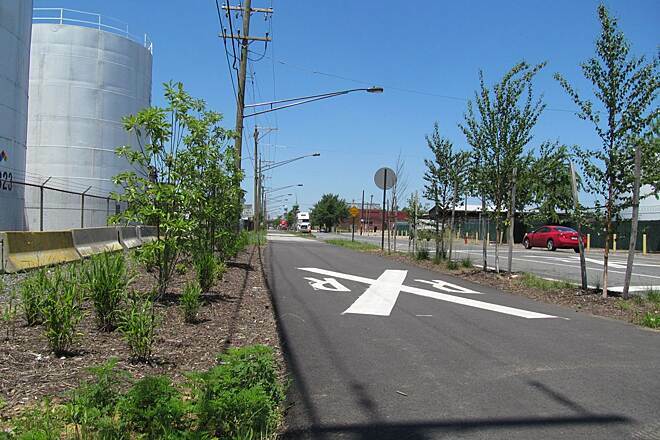 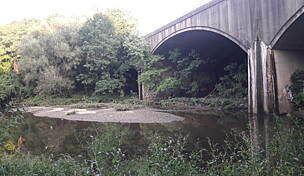 The route is dotted with native trees and shrubs as it traverses an industrial area undergoing revitalization. 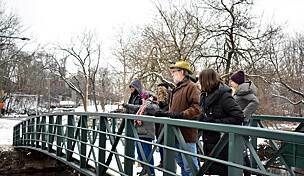 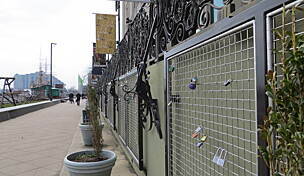 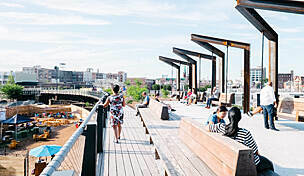 On its western end, it connects to Monkiewicz Playground and Pulaski Park, a half-acre greenspace with a fishing pier and benches to sit and enjoy views of the river. 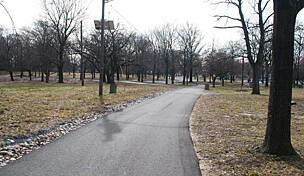 Parking is available on the west side of the trail in Pulaski Park (3001 E. Allegheny Avenue), just off I-95. 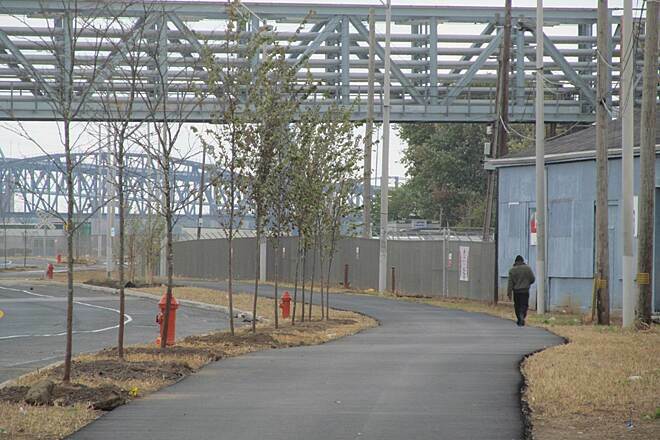 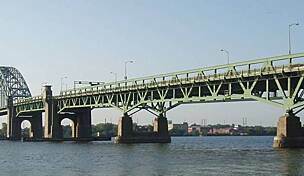 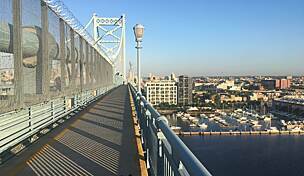 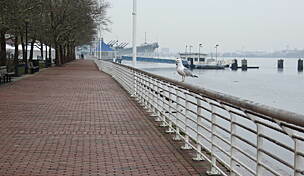 The trail has been extended 1/2 mile north undet the Betsy Ross Bridge into Bridesburg.